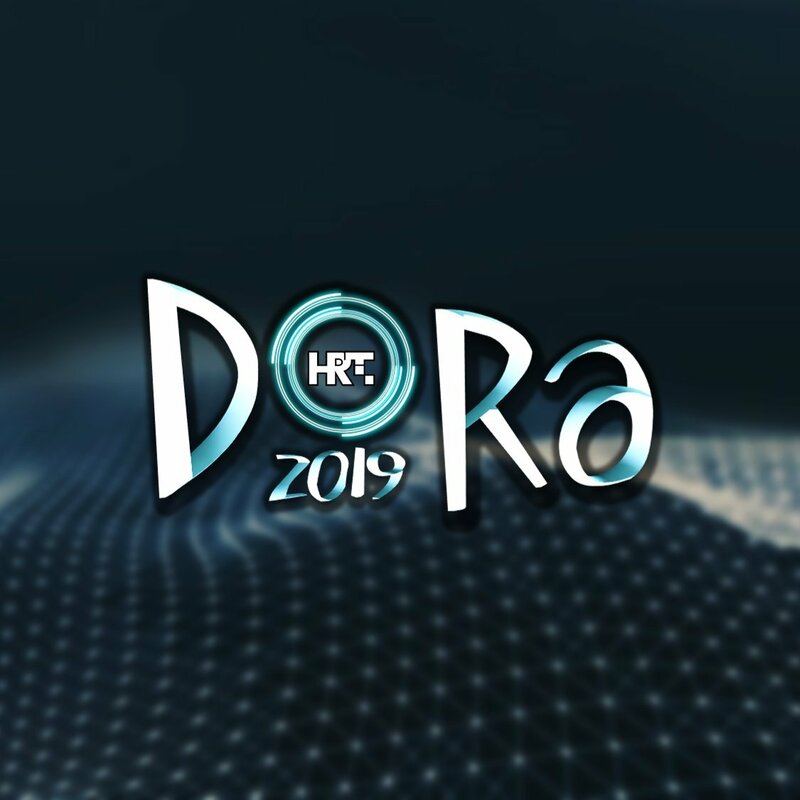 HRT has today held a press conference, confirming the host city and date of the final of Dora 2019. Dora will be surrounded by two days of programming from Opatija. In the day before the contest there will be a concert by the Symphony Orchestra, while the day after the Jazz Orchestra of HRT will perform.